DLA Piper is the largest business law firm in the Nordic region with offices in Denmark, Finland, Norway and Sweden. Our transactional lawyers support leading corporates, private equity firms, venture funds, emerging startup companies and financial institutions in their business and investment activities. From private and public M&A, venture capital and private equity, capital markets and corporate finance work, our experience allows us to execute cross-border Nordic and global deals seamlessly while supporting clients across all stages of the transaction to ensure successful deal outcomes. In the Nordics, DLA Piper was ranked #1 for M&A by deal count in 2018 according to Mergermarket , thus handling one of the largest deal flows in the region. For the ninth consecutive year, DLA Piper earned the top legal advisor ranking globally for overall M&A deal volume in 2018. The firm was involved in more than 671 transactions worldwide valued at approximately US$182 billion. 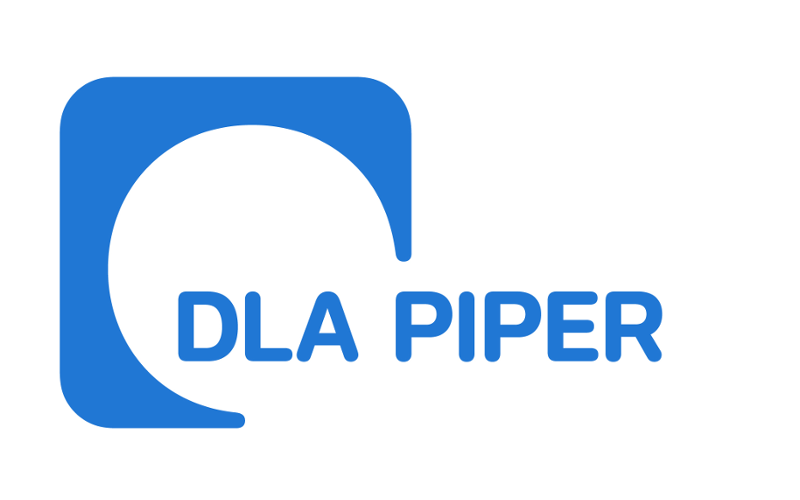 DLA Piper is a global law firm with lawyers located in more than 40 countries throughout the Americas, Europe, the Middle East, Africa, and the Asia Pacific, positioning us to help clients with their legal needs around the world. Supported by over 1,000 corporate lawyers globally, we have the ability to select sector-specific teams for each transaction. In the Nordics, DLA Piper is based in Copenhagen, Helsinki, Oslo, Stockholm, and Aarhus. Avance is a business law firm with experienced attorneys that share an enthusiasm for providing legal services of the highest quality. We handle some of the most demanding transactions and large projects involving our market, with a focus on matters that call for the skills and sophistication of the team. Our high partner-associate ratio (1:2) reflects our core strategy of providing a very senior-oriented service that ensures concrete value-add to clients and distinguishes us from our key competition. We combine high-end advisory work with a unique breadth of international experience, focusing on regulated industries that are relevant for Finland, such as Energy and Infrastructure, Financial Services, Healthcare, Media and Telecommunications, and Real Estate and Construction. Evidencing the success of our strategy, we can showcase a broad selection of transactional advisory in key industrial arrangements in Finland. The work has in most cases also included advice on complex regulatory, competition law and financing issues. 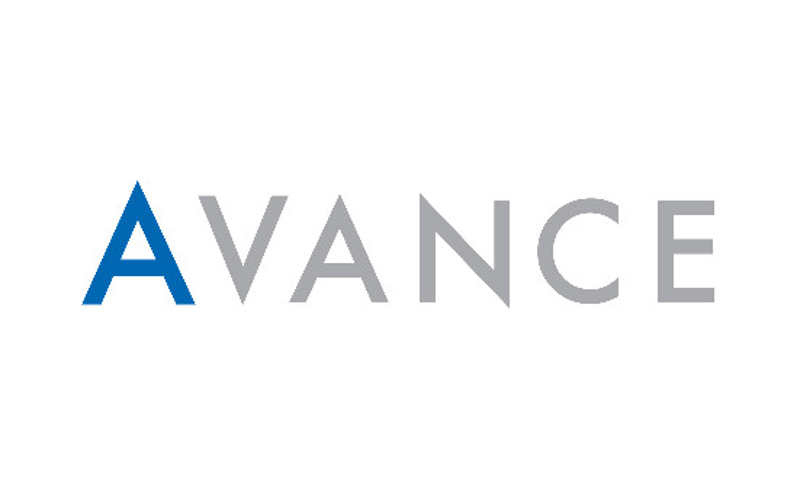 Please visit www.avanceattorneys.com/references/deals for further details. In addition to the sheer number of deals, we have also been highly praised for our unmatched quality. In the most recent survey of almost 200 Finnish businesses (TNS Sifo Prospera (2017)), Avance continues to dominate a majority of key categories, such as industry understanding, strategic speaking partner, specialist competence, business mindedness, project management, assignment staffing, availability and service. Avance is also ranked by all leading ranking publications (Chambers, Legal500 and IFLR1000) as tier 1 for M&A / Corporate in Finland. 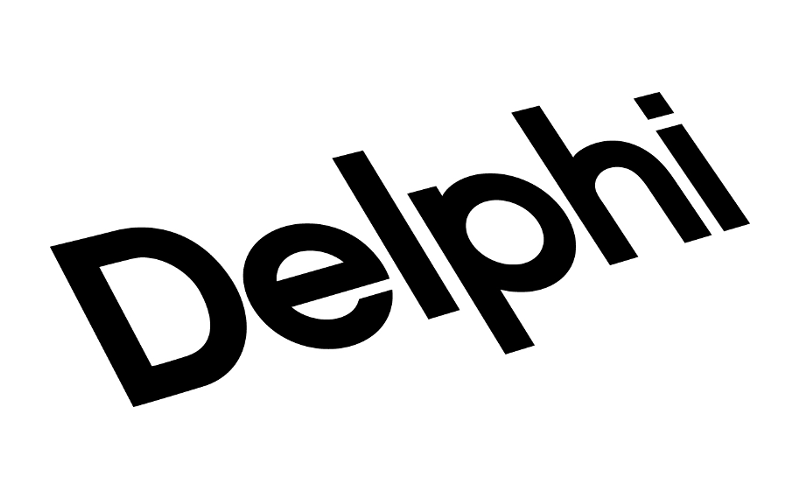 Delphi is one of the leading commercial law firms in Sweden. At Delphi you will find specialists in all fields of commercial law and we have the capacity to handle the largest and most complex matters. We have a genuine interest in the future and are always thinking ahead. This means that we are dedicated to find new approaches to solving each assignment as efficiently as possible. In short, our interest in tomorrow makes us better lawyers today. M&A projects are frequently extremely complex and extensive. That is why we believe that both breadth and depth are required to be able to handle the big picture. And that is what we have. Our breadth lies in the fact that almost half of our lawyers work in supporting our clients with mergers and acquisitions. And depth then? Well, we believe that it lies in the fact that thanks to our breadth, we can also offer access to solid competence and in-depth know-how from all our various practice areas. Our breadth and depth are two of our strengths, which we believe distinguish us from many of our competitors and which have also made us into one of Sweden’s most engaged law firms in M&A. 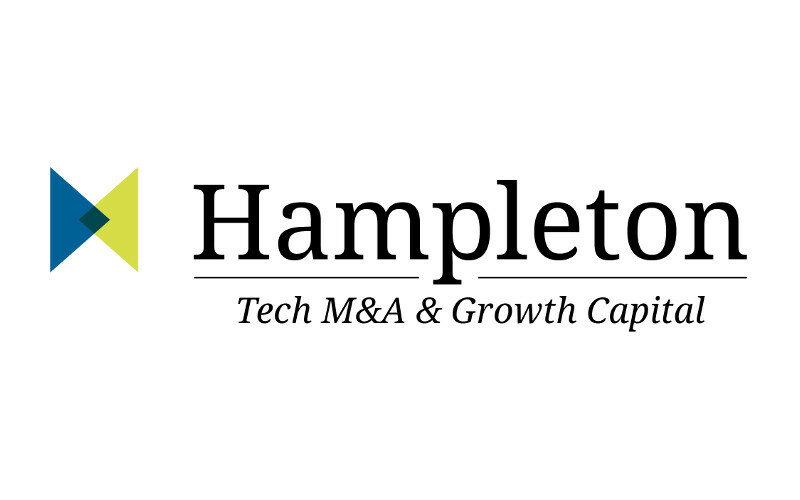 Hampleton Partners is at the forefront of international mergers and acquisitions advisory for companies with technology at their core. Hampleton’s experienced deal makers have built, bought and sold over 100 fast-growing tech businesses and provide hands-on expertise and unrivalled advice to Nordic tech entrepreneurs and companies which are looking to accelerate growth and maximise value. With offices in London, Frankfurt, San Francisco and Stockholm, Hampleton offers a global perspective with sector expertise in: Automotive Technology, IoT, AI, Fintech, Hi-Tech Industrials & Industry 4.0, Cybersecurity, VR/AR, Healthtech, Digital Marketing, Enterprise Software, SaaS & Cloud and eCommerce. Intralinks is a leading financial technology provider for the global banking, dealmaking and capital markets communities. As pioneers of the virtual data room, Intralinks enables and secures the flow of information facilitating strategic initiatives such as mergers and acquisitions, capital raising and investor reporting. In its 22-year history Intralinks has earned the trust and business of more than 99 percent of the Fortune 1000 and has executed over US$34.7 trillion worth of financial transactions on its platform. 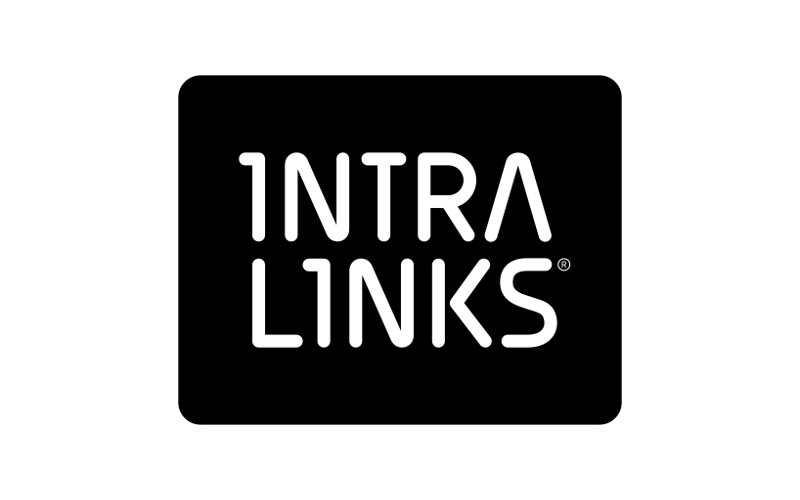 For more information, visit www.intralinks.com. 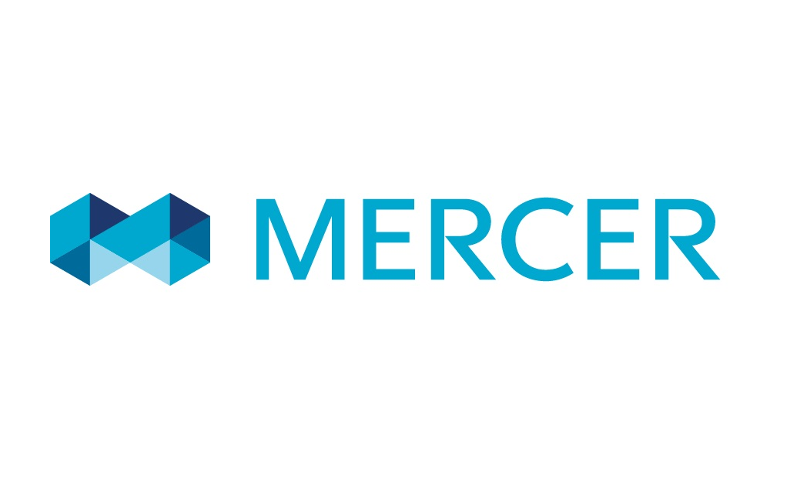 Mercer’s global M&A consultants partner with our clients to identify and manage people and HR-related risks and opportunities in all stages of the deal in the context of cross-border and single country transactions covering the entire deal cycle from due diligence through to closing and including integration preparation, planning and execution. Oliver Wyman is a global leader in management consulting. With offices in 50+ cities across nearly 30 countries, Oliver Wyman combines deep industry knowledge with specialized expertise in strategy, operations, risk management, and organization transformation. The firm has more than 5,000 professionals around the world who work with clients to optimize their business, improve their operations and risk profile, and accelerate their organizational performance to seize the most attractive opportunities. Oliver Wyman is a wholly owned subsidiary of Marsh & McLennan Companies [NYSE: MMC]. 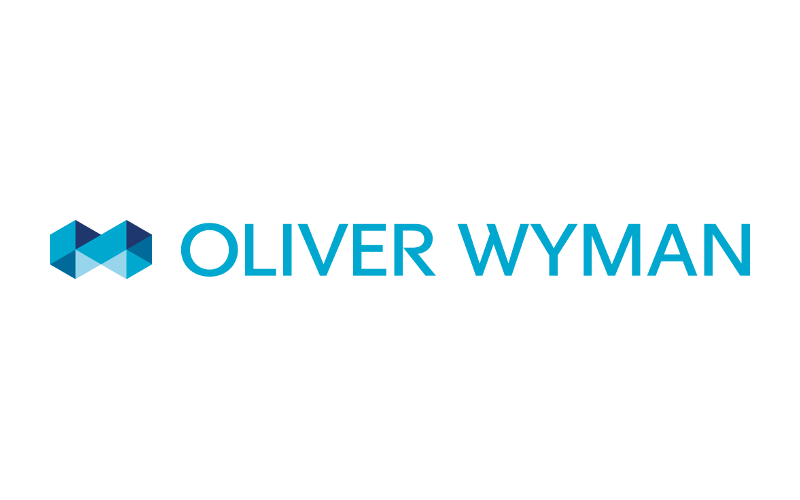 For more information, visit www.oliverwyman.com. Demonstrating genuine leadership is more important to us than size or short term revenue growth. 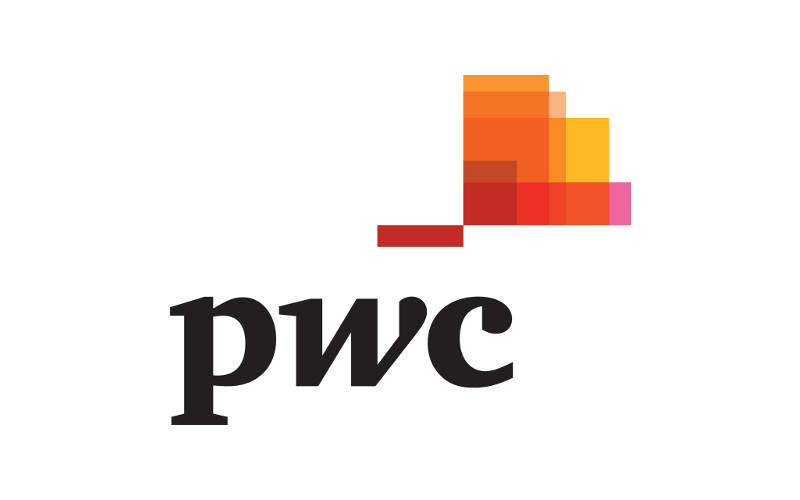 To achieve our aim to be recognised as the ‘the leading professional services firm’ we must be innovative, responsible and attract outstanding people. 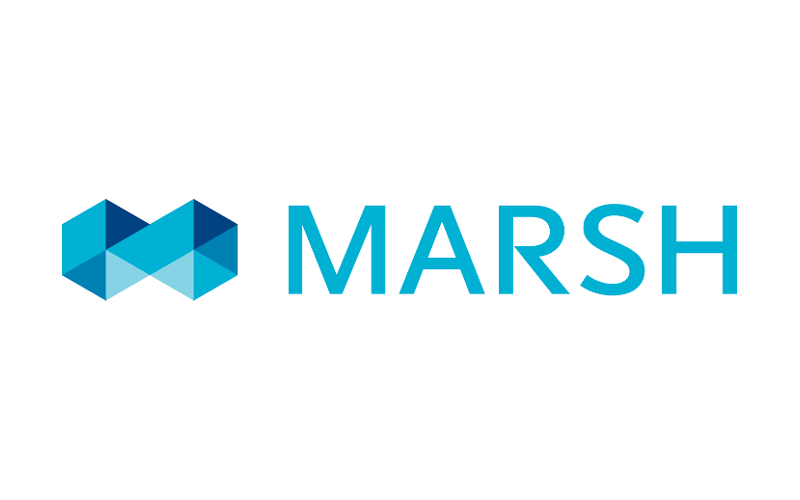 Marsh and Mercer are wholly owned subsidiaries of Marsh and McLennan Companies (NYSE: MMC), a global professional services firm offering clients advice and solutions in the areas of risk, strategy, and human capital. We have more than 57 000 employees worldwide and an annual revenue exceeding $ 13 billion. While Marsh is a global leader in insurance broking and risk management, Mercer is a global consulting leader advancing the health, wealth and careers of employees around the world. We help clients succeed by defining, designing, and delivering innovative industry-specific solutions that help them effectively manage risk as well as advancing the health, wealth and performance of their most vital asset – their people. 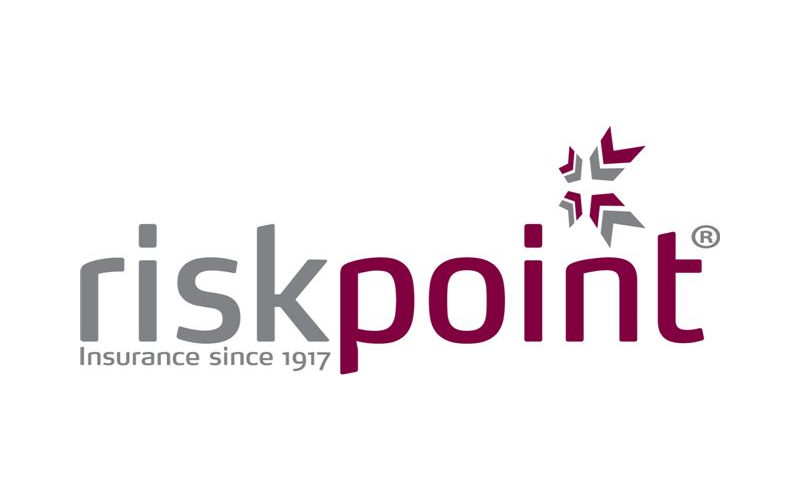 RiskPoint is a Northern European underwriting agency and Lloyd’s coverholder with 80+ staff and over 50 specialized underwriters within the Commercial & Corporate space. As an underwriting agency, RiskPoint develops products and underwrite risks in symbiosis with the markets in which we operate with a view of providing first class insurance solutions, handle and settle claims to the satisfaction of our clients. Operating from offices in Copenhagen, Stockholm, Oslo, Helsinki, Frankfurt and Zurich, our product offering is written on behalf of a number well respected and financially secure markets carrying a minimum rating of S&P A. Our product offerings include Director’s & Officer’s Liability, Professional Indemnity, Accident & Health, Energy (Off-shore and On-shore), Aviation and Property & Casualty. RiskPoint has been insuring M&A transactions, including Contingency and Litigation risks and Prospectus Liability since 2014. Today we write primary business in The Nordics, Holland, Germany, Austria, and Switzerland and excess business in ROW (excl. US and Canada). RiskPoint has insured more than 200 transactions and we are able to offer limits up to EUR 110 million per transaction. Our market commitment is to provide professional underwriting, outstanding service and fair & expedient claims handling supported by first class security. This commitment is recognized by insurers, brokers and insureds alike making RiskPoint your underwriter of Choice.